Emanate Technology is pleased to welcome Jan Wills to the Canberra team. Jan is well known to Emanate having worked with Joel Hides (Founder) 17 years ago in another recruitment firm. Jan offers Emanate Technology unparralled experience and understanding of the Federal Government technology industry, having began her career working in the IT services industry in Canberra as a Consultant and Project Manager. Following this she transitioned into the IT recruitment world, where she successfuly grew and lead multiple firms in the Canberra market. Her background in IT Consulting and Project Management was an excellent foundation for Jan to develop her ability to meet client needs for quality hiring outcomes. She has developed great partnerships with clients in Federal Government and in the Commercial Sector in Canberra. 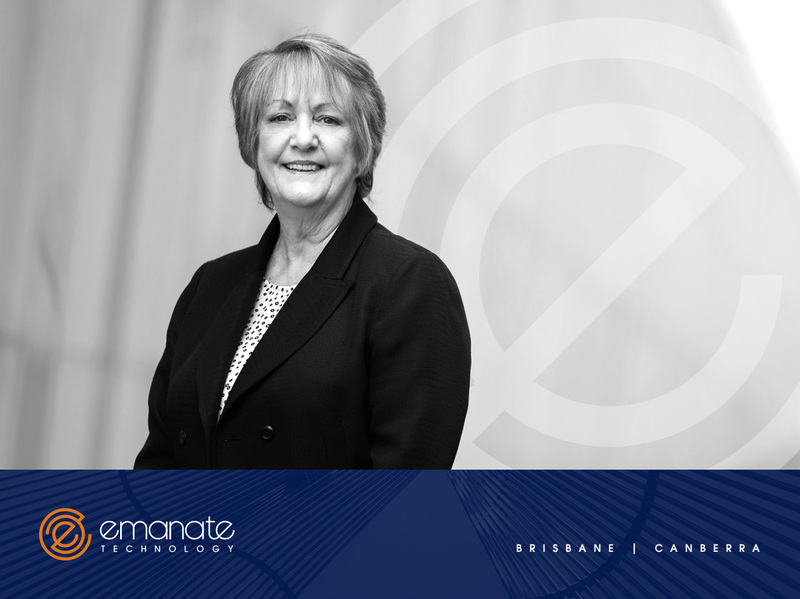 Jan’s role with Emanate will be multi-faceted and will see her involved in all things from relationship & account management to training and mentoring, whilst also driving a number of key initiatives around Emanate’s Women in Technology group in Canberra.